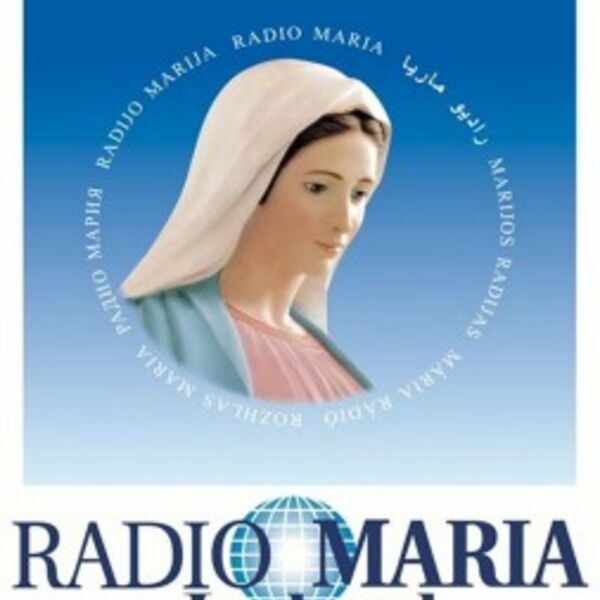 John has a discussion with Fr Eamon McCarthy about Radio Maria Ireland which is an online Irish radio station staffed by dedicated professional and volunteer staff. Though not directly connected with the Roman Catholic Church, Radio Maria operates as an instrument of the Church and as a tool for evangelization. It is obedient to the Magisterium of the Holy Catholic Church. Its aim is to bring Christ into every Irish home through home-produced programmes that serve the spiritual, educational and social needs of listeners – both at home and abroad – while having a profound respect for the specific diversity and richness of each ethnic group. In essence, Radio Maria is about reawakening our faith, is a call to conversion and a return to prayer, culminating in helping the Church in its mission to save souls. Hence, Radio Maria has a very strong missionary dimension, where all who work there are apostles and witnesses to Christ.